Open up a copy of Astronomy magazine, or Sky & Telescope, or just check out the innumberable online astronomy websites and you’ll see loads of reviews of telescopes on the market with lots of terms being tossed around that many a new telescope shopper may not be familiar with. This blog post will strive to list as many (but by no means all) of the terms used by telescope reviewers that might be confusing to novice telescope buyers. Undermounted – This criticsm means the the optical tube (the part you look through) doesn’t have enough support from the tripod or telescope mount. The mount is, for one reason or another, simply not strong enough. The result of an undermounted telescope we be wobbly tripod legs, a telescope tube that shakes very easily in wind or by touching it, not moving smoothly as well as a host of other issues. 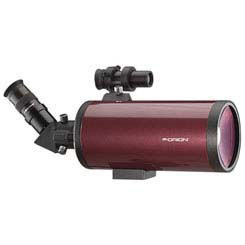 Many cheap no-name telescopes are undermounted and it can be a crucial issue. Overmounted: A lot rarer than undermounting, here the telescope’s tripod or mount is way over-engineered for the optical tube. This isn’t really going to cause problems except that the extra mount & tripod are going to add weight that isn’t needed. Diffracftion Limited: This term is used instead, and it simply means that when all things are set properly (mirror clean, optics aligned, etc) that the instrument will be able to resolve as well as it theoretically should. 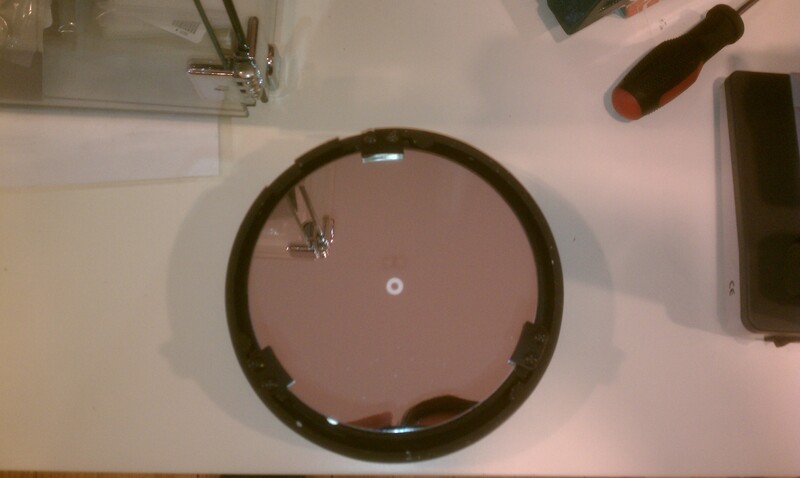 How well it can resolve depends on the size of the optics but the formula for that assumes a properly made mirror, etc. Diffrraction Limited was a lot easier for telescope companies to promise than 1/8th wave mirrors and the like. Big Iron/Light Bucket/other terms that sound large: These terms are used to describe larger telescopes swuch as big Cassegrain telescopes or larger Dobsonian telescopes. They are big, they are heavy. They often take up a lot of space in the garage, the biggest ones need their own trailers, and setup time may take a while. Packing Grease: Sometimes referred to as Chinese packing grease as most telescopes are made in that country and the infamous grease seems to be unique to their productions. Some reviews complain about the stuff, which is primarily used on the focuser of the telescope. The grease is thick, and yet manages to be both slippery and sticky at the same time. many new telescope owners end up with some on their hands the first few times they use their telescope. The stuff can be annoying, but it works and keeps parts from seizing up or rusting. This list is by no means complete, but can be helpful to those new to the astronomy hobby and are confused by the terminiology used by telescope reviewers. Moss Garden Terrariums, Kokedama (String gardens) and other thoughful plant products.